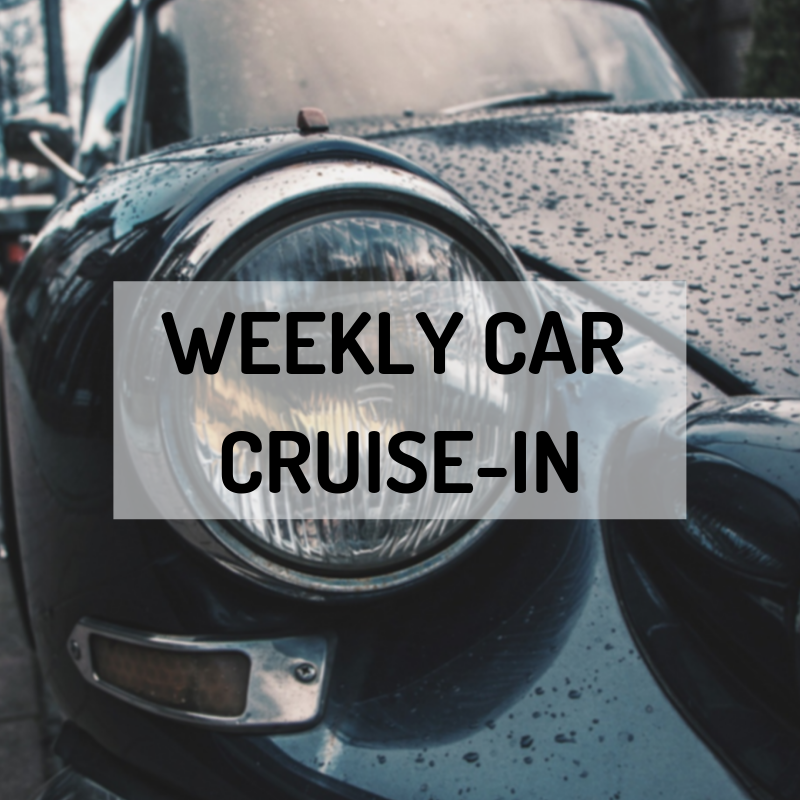 come enjoy a weekly car show with The Saints Car Club of Port Orchard, the Port of Bremerton, and The Airport Diner. During the event there will be music, prize drawings, and (of course) great vehicles to see. The Show takes place at the Bremerton National Airport from 4 pm to 7 pm.